The time is here. Time to set your 2013 Omaha Business Marketing Budget! 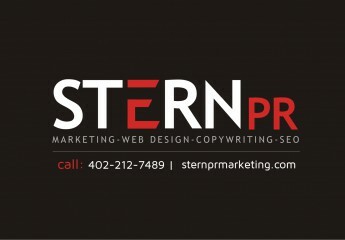 Let Stern PR™ develop an affordable plan of action.